Concrete apprentices from around New Zealand are encouraged to demonstrate their skills and passion by entering the 2018 Concrete Industry Apprentice of the Year award. Entries for the award are now open, and apprentices can be in to win a share of around $10,000 in prizes, as well as the coveted title of 2018 Concrete Industry Apprentice of the Year. Concrete New Zealand (NZ) Chief Executive Rob Gaimster explains how the original reasons for launching the award two years ago are still relevant; namely the huge demand for skilled concrete workers, as well as the need to raise the concrete industry’s relatively low profile amongst young people seeking a career. “The Apprentice of the Year Award is a well-established means of recognising young people in trade training, so it has made perfect sense for us to leverage that profile by having a concrete industry award to attract young people into working with concrete,” says Rob. “The award is also a fantastic way to reward excellence and kick-start an apprentice’s career – it’s a chance to establish goals and demonstrate capability, as well as explore networking opportunities with fellow concrete industry professionals.” adds Rob. “The Concrete Industry Apprentice of the Year Award supports the principle that hard work is virtuous, reinforces the concept that apprentices are skilled professionals in the making, and also boosts the concrete industry’s standing,” concludes Rob. Concrete apprentices, their employers and assessors must all complete an entry form. Download and complete the forms, then email to the address indicated. Entries close Friday 14 September 2018. 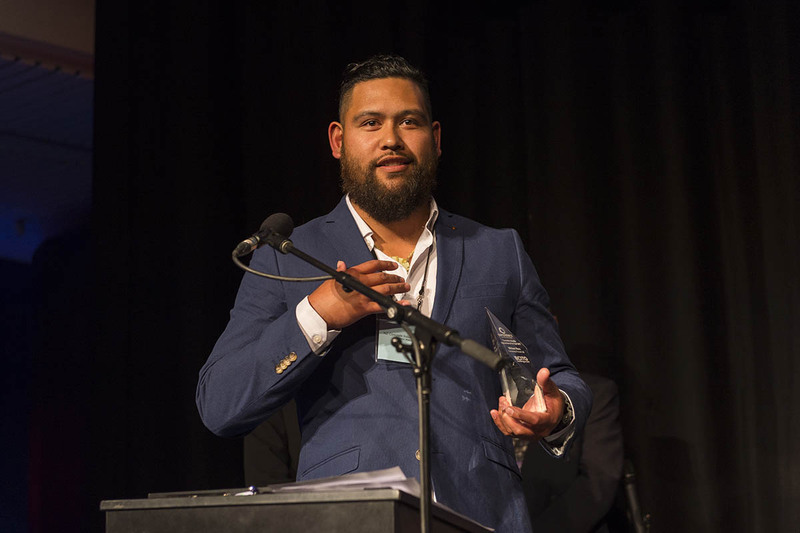 The Concrete Industry Apprentice of the Year Award is made possible thanks to principal sponsors, the BCITO and Concrete NZ, and will be presented at the Concrete NZ Conference formal dinner on 12 October 2018 at Claudelands in Hamilton.